Which director do you like best? 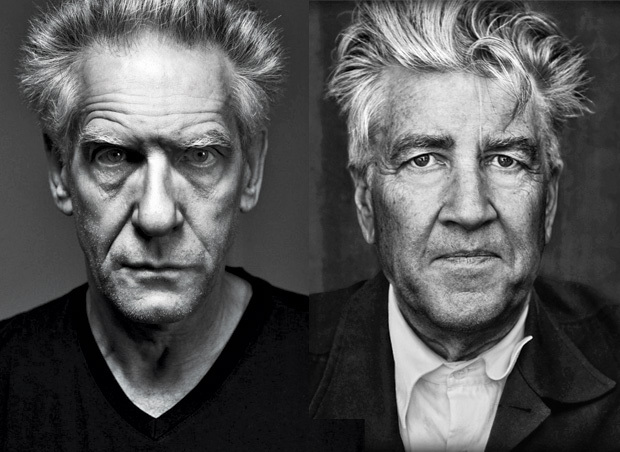 Lynch all the way, and I love most of Cronenberg's output. We're not supposed to like then equally, I see. I like them both very much, but Lynch is one of the all-time greats. He uses the "tools" of cinema in a much more complex and affecting way. I love everything Lynch (even Dune) as he is my favorite director. As for Cronenberg I really love Videodrome and Naked Lunch and enjoy The Fly and A History Of Violence. The rest that I have seen doesn't do anything for me. Lynch's hair has more talent than Cuarón.